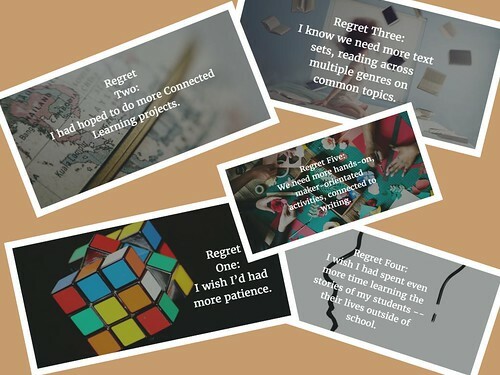 My latests post over at Middleweb is part of my end-of-school-year reflection. Today is our last day with students, so sharing the Middleweb post here today seems rather appropriate. This entry was posted in Middleweb, my classroom. Bookmark the permalink.